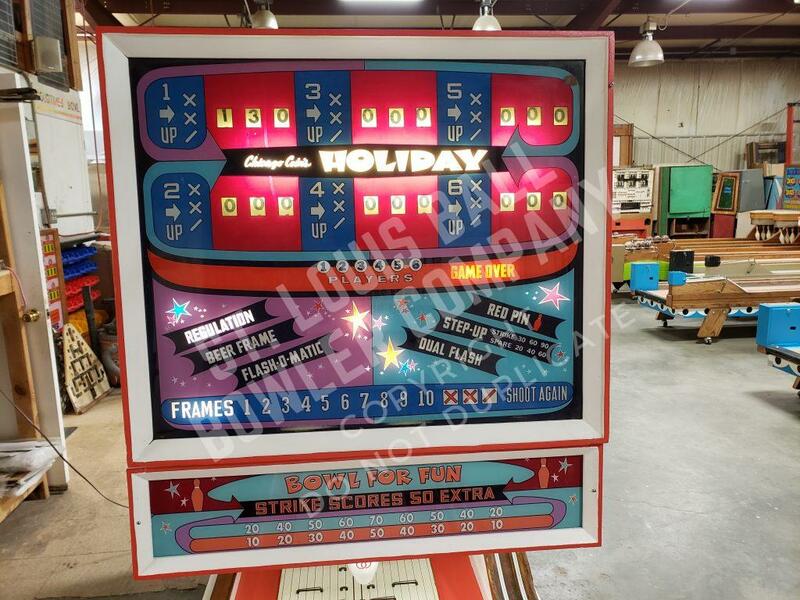 We now have available for sale the 1972 Chicago Coin Holiday 13′ for $6,500.00. 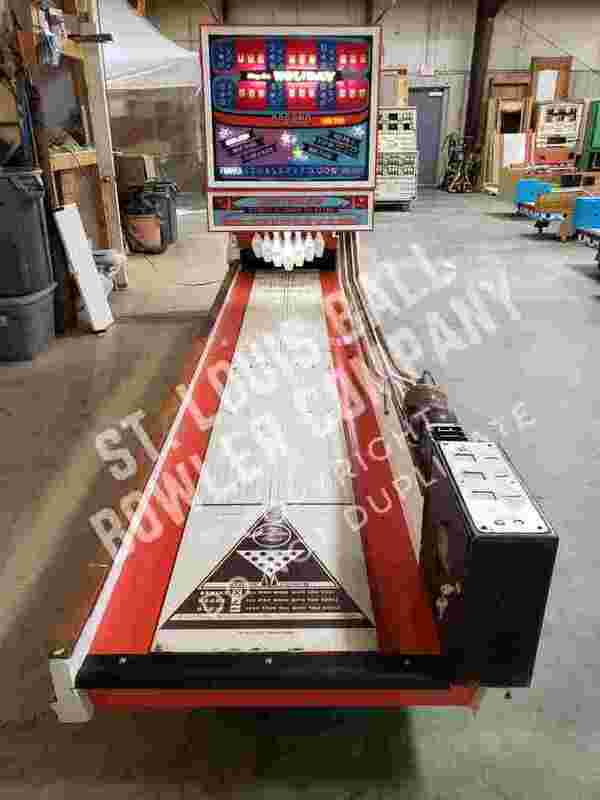 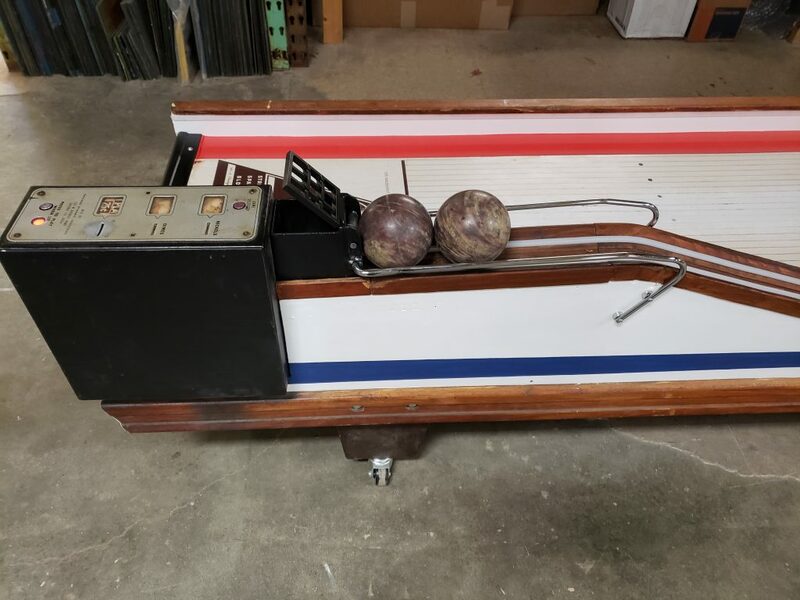 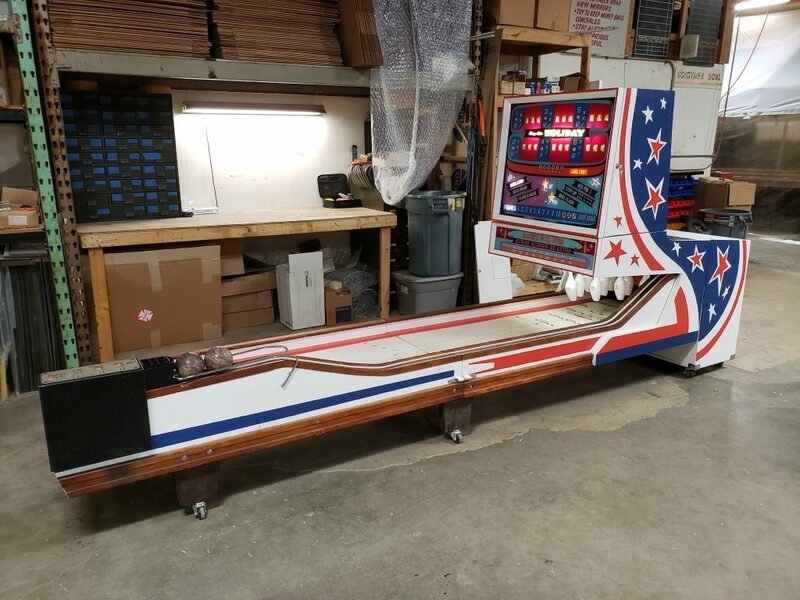 This bowler has new: Lower Backglass, LED Light Bulbs, Locks, Wheels for easier moving, Ball Guides, Chrome Risers and Rails, Plug, Front Shin Rubber, New Pins, New Ashtray Cover and Chrome Connectors. 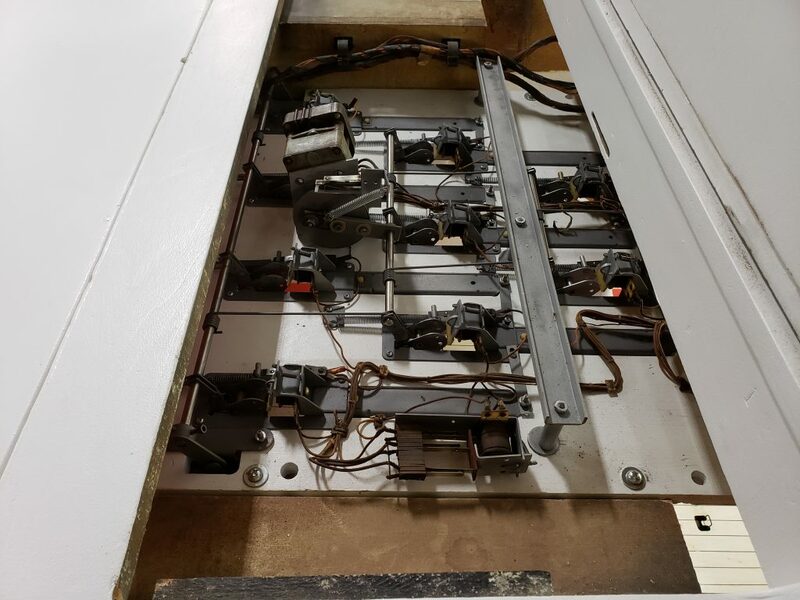 The pindeck has been restored and all of the electronics have been gone through. 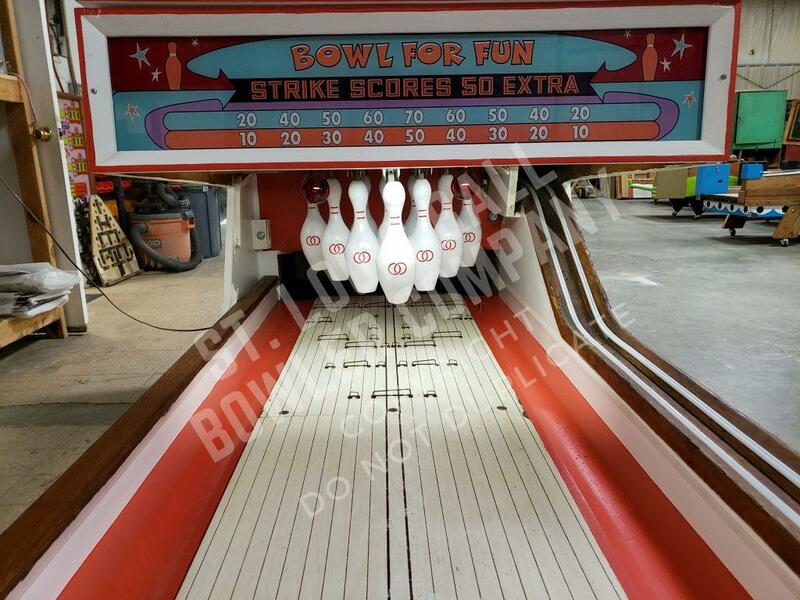 The artwork has been hand painted back to original art and colors.